maybe woody allen summed it up the best. eli leon, a friend, curated will the circle be unbroken, four generations of african-american quiltmakers, one of four shows on at the bmac. the others: the life of toussaint l'ouverture, one of jacob lawrence's excellent narrative series; tibet through the red box by peter sis, who went to school with a friend of mine; and street to studio, basquiat, borofsky, gormley, haring, hiratsuka. 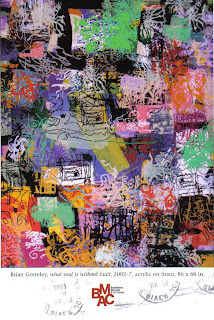 the card for the shows features an acrylic by gormley, who teaches at a local university here. on hall of fame day a small tribute to the great catcher roy campanella. 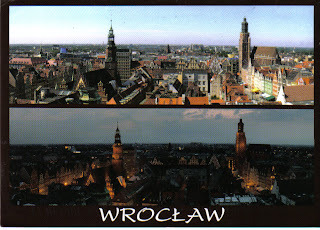 this day/night view of wroclaw came from a polish postcrosser. straight from the mailbox! maija a., a nurse who lives on a reindeer farm in lapland, sent this card. she marked her home, way above the arctic circle, with a tiny x. she writes that the sun stays above the horizon, without setting, for two months of the year, hence the midnight sun. in winter there is no sun but it's not dark because "the moon and the stars, aurora borealis and snow lighten our life." once again another great finnish stamp, this showing orange-red berries with a jar of jam made from them. clever! yes, it's derek jeter. do i even have to mention his name? 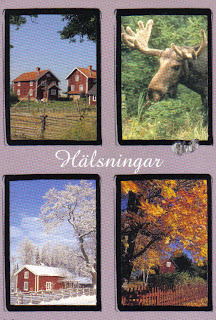 Postcard from Ella in Finland. She wrote me in Spanish. I imagine it's a view from her window to the cow pastures. It's the first completely handmade card I've received through postcrossing. 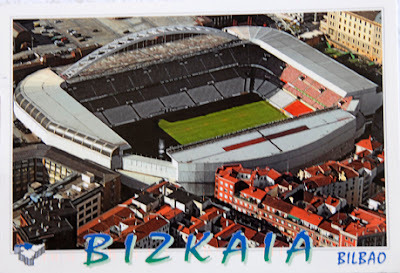 A soccer stadium card from postcrosser Ainara. She's 13 years old and likes ballet. 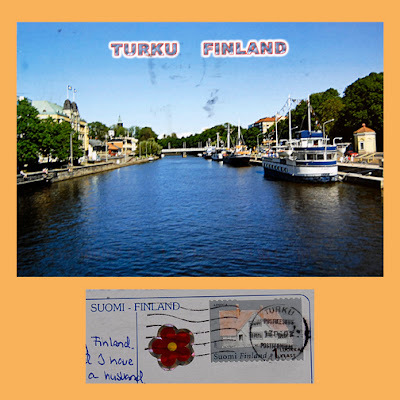 Postcard from postcrosser Arja Riitta. Her profile says she is a sporting woman who likes aerobics, musicals, movies, traveling and figure skating. Lovely canal card and the stamp was interesting. It was a drawing of a house covered by a white waxy layer. getting carried away, i know, but i can't help it. so good he almost seems like a cartoon character. 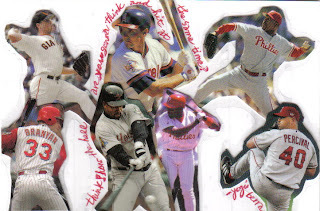 back-to-back-to-back homers by abreu, thome, and burrell. in both baseball and basketball the ball is a she. what about the other sports? 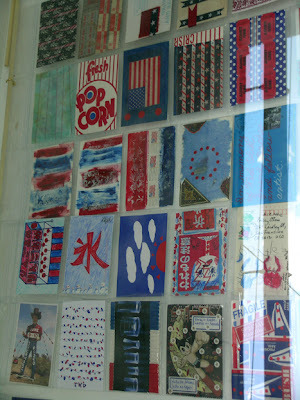 Creativity Explored is an art center in the SF Mission District that offers studio space to artists with disabilities. Some of the artists have been institutionalized for many years while others have lived at home with supportive family members. The work produced by these artists is amazing! I visited the studio last weekend and had great conversations with many of them. Some were producing gorgeous abstract work in repetitive patterns, others favored drawing faces and still others were creating fiber art. All were eager to share their latest project with me. Here's a link to their site: http://www.creativityexplored.org/. 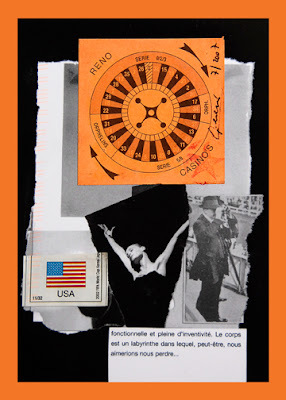 Creativity Explored’s upcoming Transmissions gallery exhibition will feature mail art correspondence between artists from CE and Studio by the Tracks in Irondale, Alabama. 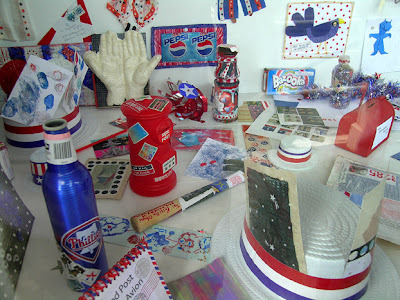 The show will continue in the studio, and we invite you to MAIL us a piece of your art. Your drawings, paintings, photos, and even forms of post-worthy sculpture will be considered for studio display. Tell your friends! It is best not to wrap the art. Just add CE’s address and correct postage and let the U.S. Postal Service do the rest. Please understand that your entry will NOT be returned and may be included in a group art project. If your entry is sold, all proceeds will go to Creativity Explored. 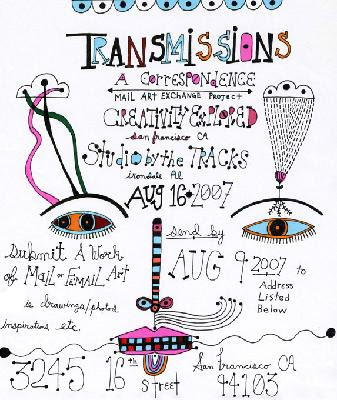 We hope to see you Thursday, August 16th between 7 and 9 p.m. at the opening reception for Transmissions! 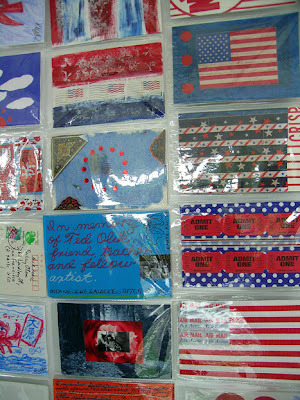 The due date is short, August 9, 2007 but I hope you will send a piece of mail art to them. it's a simple game. 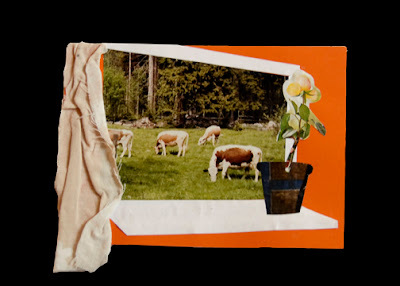 another collage postcard. 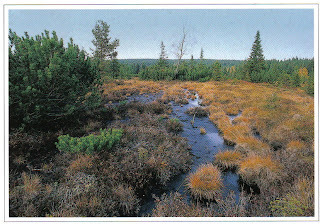 yesterday's mail brought this card from a slovak-czech artist friend who had been on vacation in the bohemian forests. blanka always gets her traveling companions to write messages on cards she sends to family and friends. we've made several trips together and i've written lots of messages to people i don't know. this time though she was at a mutual friend's summer home in sumava. so a card from blanka and a bonus message from silvia, a slovak artist who runs a gallery in bratislava. 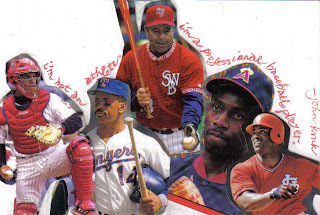 now almost 50, julio franco, shown here in a rangers uni, was recently released by the mets and just picked up by the braves. 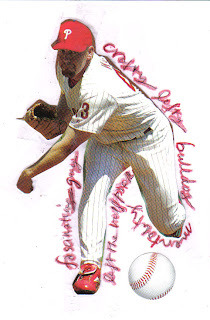 he puts another spin on john kruk's words. 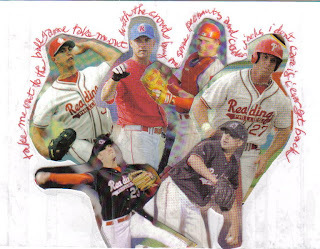 most minor league players end up toiling on the farm, and their fans usually love them for it. these guys were once with the scranton/wilkes-barre red barons, who changed both name and affiliation at the end of last season. This Postcrossing card made me smile. Ladybugs symbolize Europe almost as much as mushrooms. 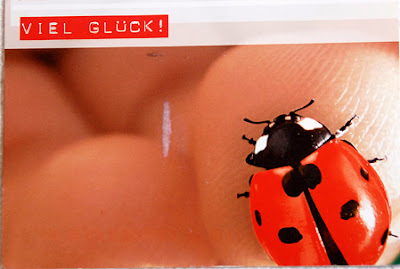 It came from Melanie in Lustadt, Germany and she wrote that the ladybug is wishing me good luck. 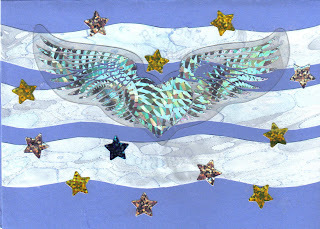 This is the first card Mrpotani received from Postcrossing. 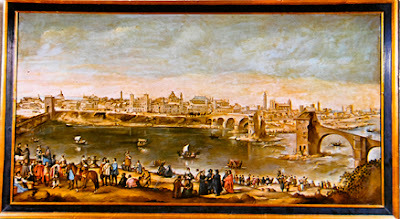 It's a Velazquez postcard was sent from "Seraim" in Zaragoza, Spain. 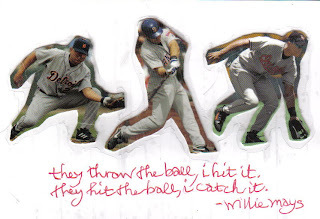 making baseball postcards is reaching frenzy point. 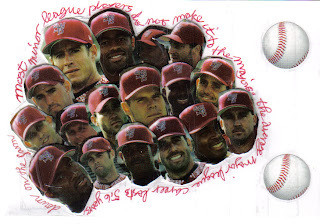 this one features my favorite minor league team. 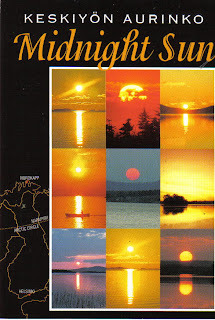 i sent it to friends who run a seaside pension in obama, fukui prefecture, with great views of the setting sun. View from the street after exhibit was set up. 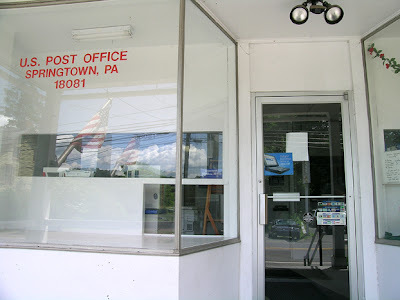 If you're in Springtown, PA, drop by! 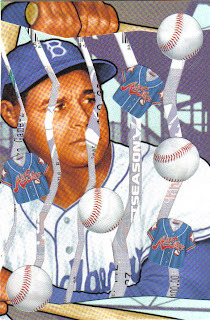 The sleeves were a good way to show many cards at once. Pulled up the tab on top and out popped 3 stars! All that pressing of flesh for the sake of an ancient sport. Ella looks on lustily. 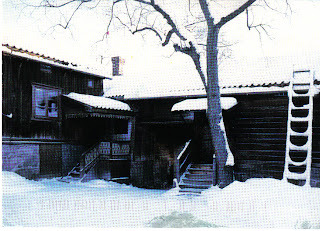 another postcrossing card arrived today, of the handcraft museum in turku, finland. what better way to celebrate a steamy day in july. 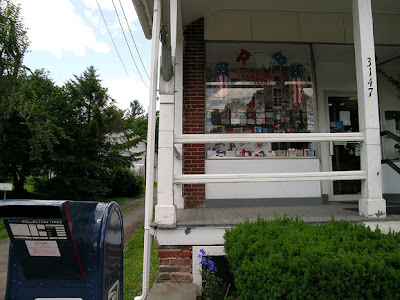 this postcard arrived today from a friend who works at the ayaori post office, my dear local p.o. in tono, iwate prefecture. 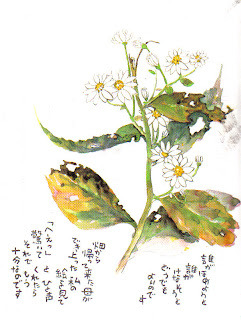 both painting and poem are by the paralyzed artist hoshino tomihiro, who is very popular in japan. i'd just been looking again at the late lady bird johnson's excellent book, wildflowers across america, when the card came. talk about transformations. this is where, myth has it, aphrodite was born from ocean foam. 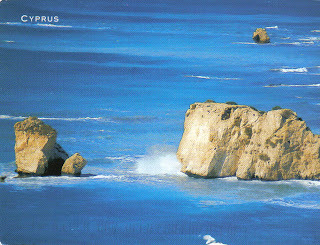 the card came from a postcrosser in cyprus. 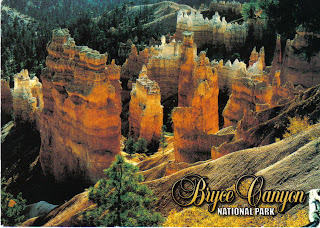 a friend is on a driving tour of the southwest with her family and finally sent a postcard. it was worth the wait. i made this collage thank-you card to send to the mother of a friend in china. my friend got her mom to send me two extravagant tins of delicious locally-grown green tea. i was astounded to get the box in the mail but am now savoring the tea almost every morning. it's good hot or chilled. my friend then followed with four tins of mellow oolong tea. wonderful gifts out of nowhere. no mail delivery today but i'll be dropping some things at the p.o. on my way up to williamsport. 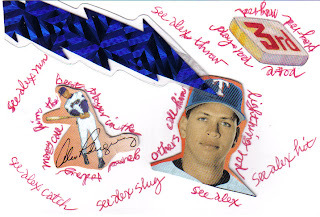 i made this collage postcard of one of my favorite pitchers (a truly interesting guy) to send to an old friend in tokyo as a summer greeting. 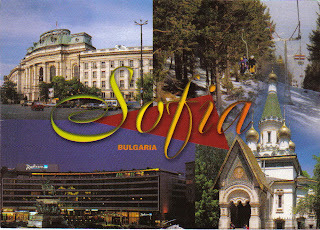 today (hooray, hooray) I got a p'xing card from bulgaria, another exotic destination. exotic is, of course, relative. for me, it's mostly somewhere i've never been or where i don't know anyone. somewhere i want to go. too boring: no mail tomorrow. 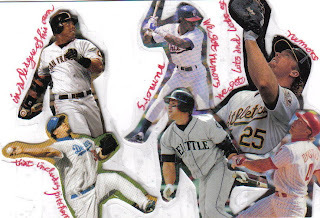 this playing card collage by h & d spielman of san francisco, ca, is a late entry to rwb. it will go in the window next week. 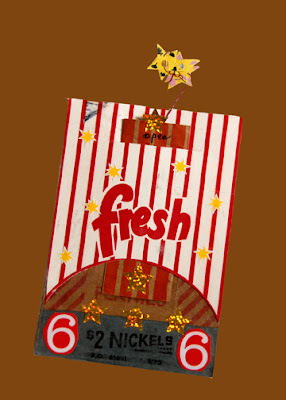 keep the mail art coming! 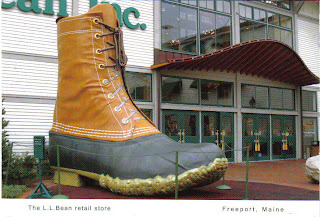 classic postcard from the l. l. bean headquarters in freeport, maine, sent by mr potani. 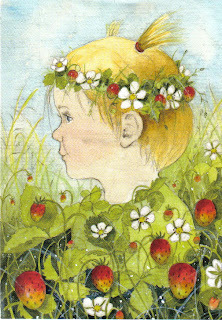 this delicious card came from a postcrosser in finland, complete with more pretty finnish stamps i've never seen before. the finnish postal system must be awesome. 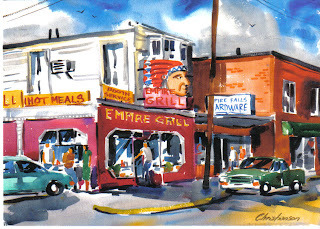 colorful, jazzy postcard from mr potani, recently on vacation in maine. 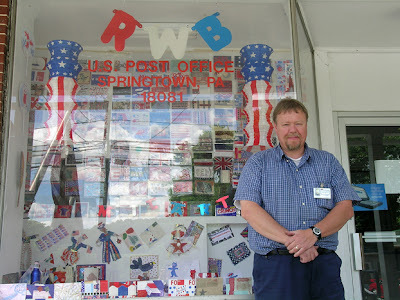 postcrossing can be frustrating. this is the first card i've received in a week, from a finnish woman living in stockholm. 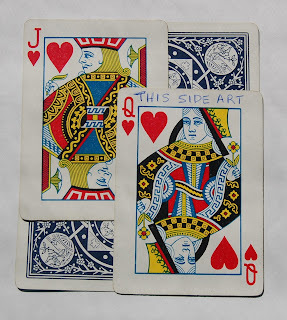 two of the original cards i sent more than six weeks ago are still stuck 'on the road.' the intended recipients have not logged in for almost as long. today's card gave me a paradoxical bit of hope.